MSTies rejoice! 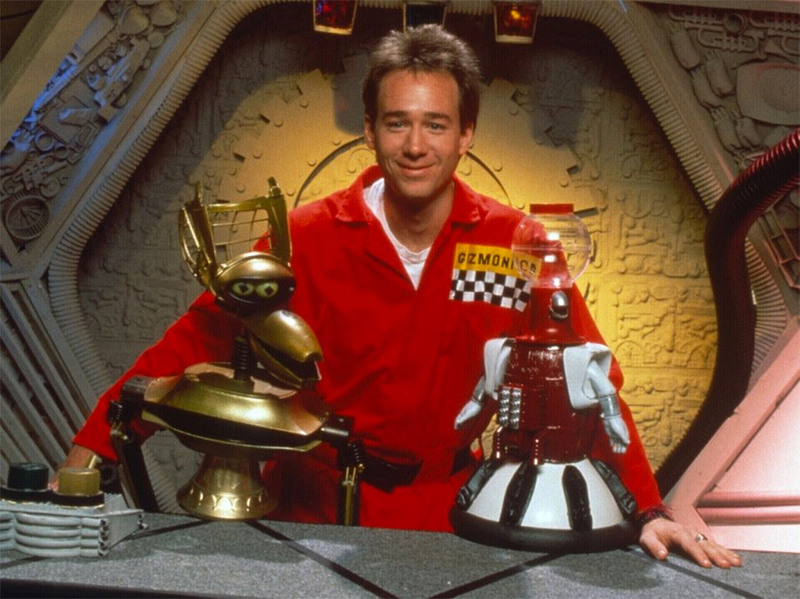 Joel Hodgson has announced that two of the three original “lost” episodes of Mystery Science Theater 3000 have been re-discovered. That means only one remains missing. Hodgson shared the good news with fans who supported the online crowdsourcing initiative to return the show to the air. The successful Kickstarter campaign raised millions so that Hodgson could film 14 new episodes, which will are in production and for release next year on Netflix. The two old episodes that were found are Invaders from the Deep and Revenge of the Mysterons From Mars. Both are from the very beginning of the show from 1988 at KTMA, the local TV station in Minneapolis-St. Paul where the show began. Man, I can’t wait to watch these. I have seen every other episode. These will be an eye-opener to show how the crew was in the early days.